Good news, everyone! The countdown to Opening Day is on. If you follow any other local farmers markets, you see them all gearing up. My own hands are twitching for some Loki salmon, some Fishing Vessel St. Jude tuna (can you say "multi-can discount"?) and a quirky new vegetable to try, depending on what's on offer. Word has it Foraged and Found will be there with possibilities like nettles, morels, various wild lettuces, and fiddleheads! 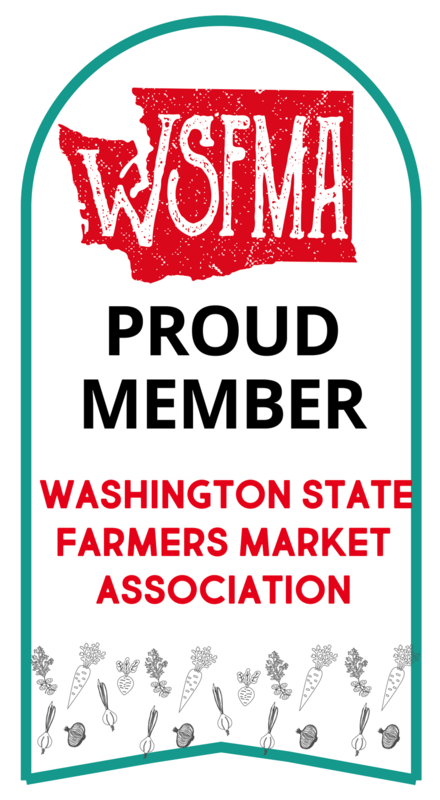 (Recipe ideas for such items can be found in the Bellevue Farmers Market Cookbook or at a blogsite such as Mixed Greens.) The kids and I were also sitting at MOD Pizza last night, agreeing that it, while tasty, couldn't touch Veraci at the Bellevue Farmers Market. 3. More good news for saturated fat lovers! Scientific American confirms what other studies and Nina Planck already pointed out: natural, saturated fats found in things like butter and bacon were not the killer after all. The food and diet industry hastened to replace saturated fats with such "improved" ingredients like transfats and soybean oil and carbs, carbs, carbs, only to find this move didn't help a bit with heart disease, diabetes and such. Butter and bacon fat are back on the menu! And--bonus--they taste way better. 4. And, lastly, if your house is overrun by mice, you may want to consider putting out some soda pop and processed food. Science Daily reports that the phosphates in such items have been shown to reduce the little squeakers' lifespans. Extrapolated to humans, researchers conclude that "high levels of phosphates accelerate signs of aging...[and] may also increase the prevalence and severity of age-related complications, such as chronic kidney disease and cardiovascular calcification, and can also induce severe muscle and skin atrophy." Whoa, there--we may not care one bit about chronic kidney disease or cardiovascular whatchamacallit, but premature aging??? Soda, we are through!  For some happier reading, if you haven't already checked it out, peruse my article on the BFM for Bellevue.com. Ever wonder how many people come to our Market? Check out the interesting statistics Lori provided.